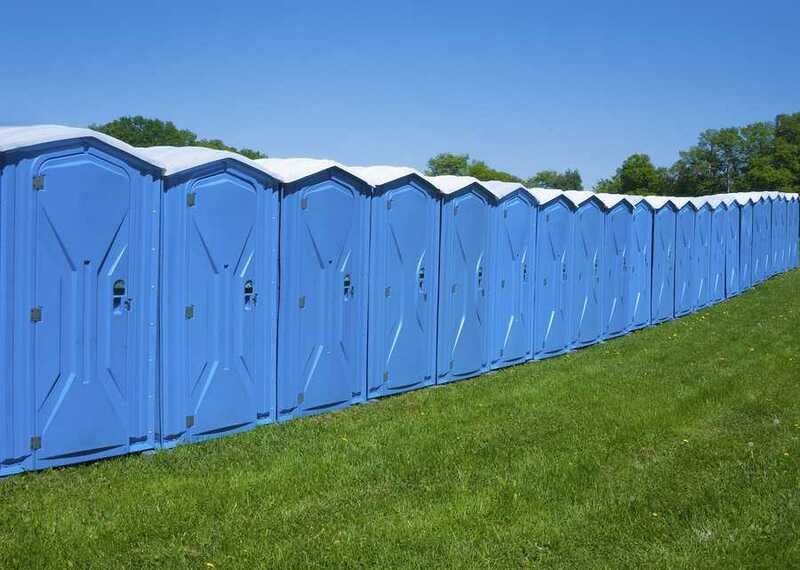 Need to rent portable toilets in Shelter Island Heights, NY for your construction site? field office? or next big event? You have come to the right place because Rooter-Man can provide you with a wide selection of portable toilet rentals. Give us a call to discuss your portable toilet requirements and we can help you get the right ones for your occasion. Rooter-Man has supplied portable toilets to construction sites, concerts, and parades in Shelter Island Heights, NY. And you can rest assured that every Rooter-Man portable toilet unit is sanitized and clean. In addition, our friendly technicians will keep them clean and in good condition for the duration of your use. Rooter-Man can also guarantee prompt delivery and pickup of insured and licensed portable toilets. 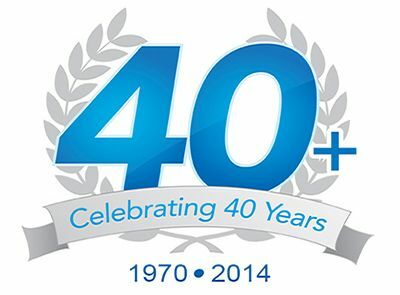 With over 40+ years of experience in the plumbing and drain cleaning industry, Rooter-Man of Shelter Island Heights, NY knows how important it is to have a convenient bathroom nearby. Give us a call to discuss portable toilets for your next event!